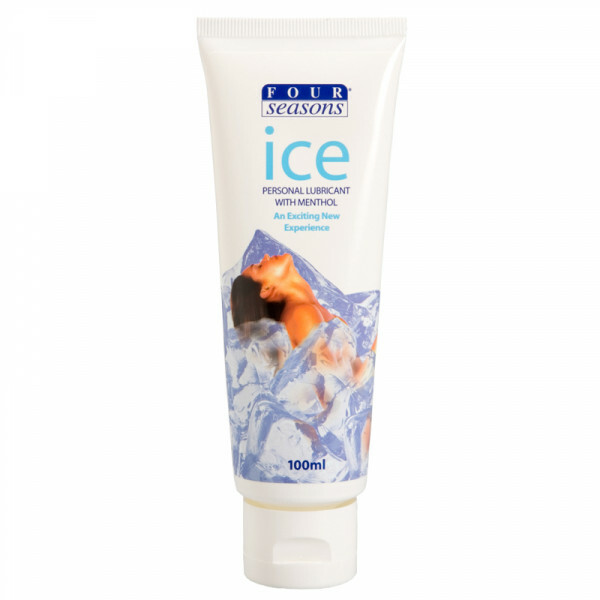 Get into the groove with the crisp, cool burst of Ice Lubricant. 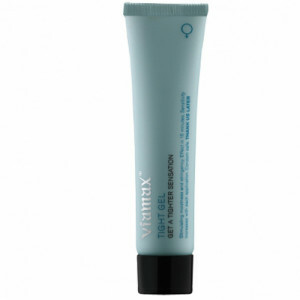 This tube of gel is water based for pure hydration and slickness. It's infused with a kick of menthol to add a chilling burst of vigor to your play. 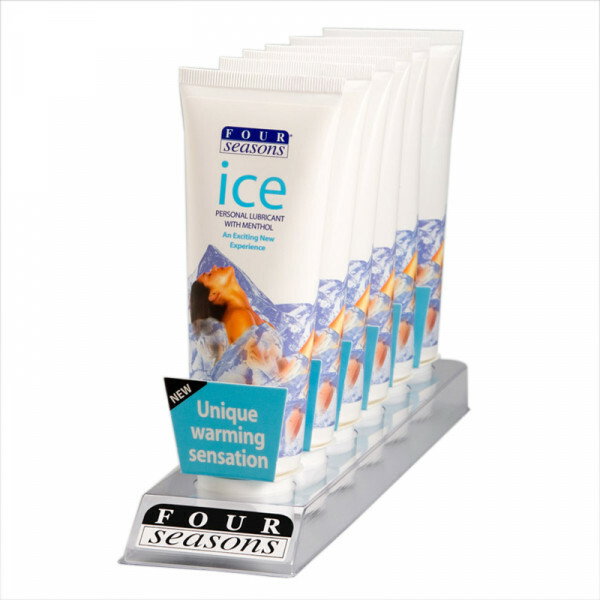 Combining the cool breeze of Ice Lubricant with your natural body heat will create a frenzy of sensations that will erupt in ecstasy. I really love the menthol sensation with this lube. Really fresh and minty feeling... Little bit slimy, but aren't most lubes? !